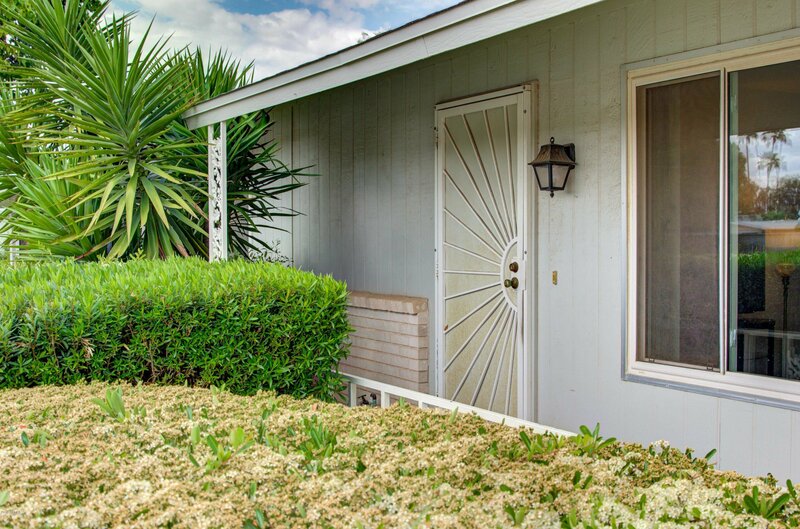 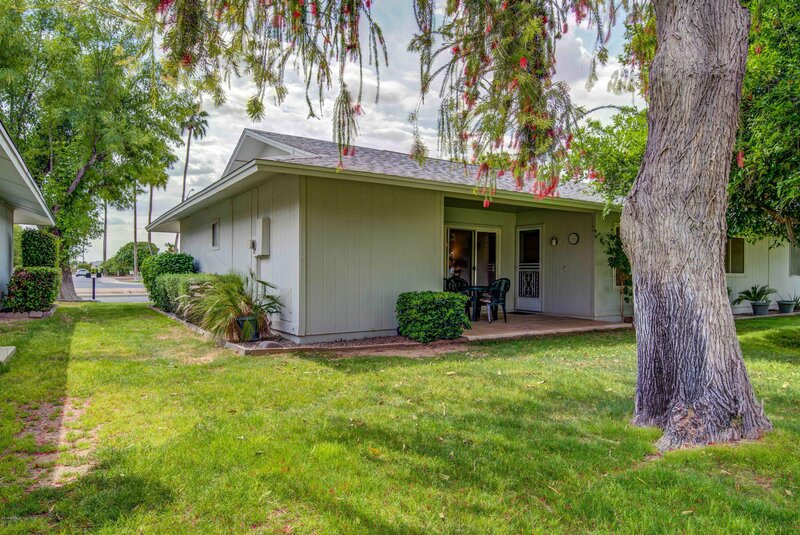 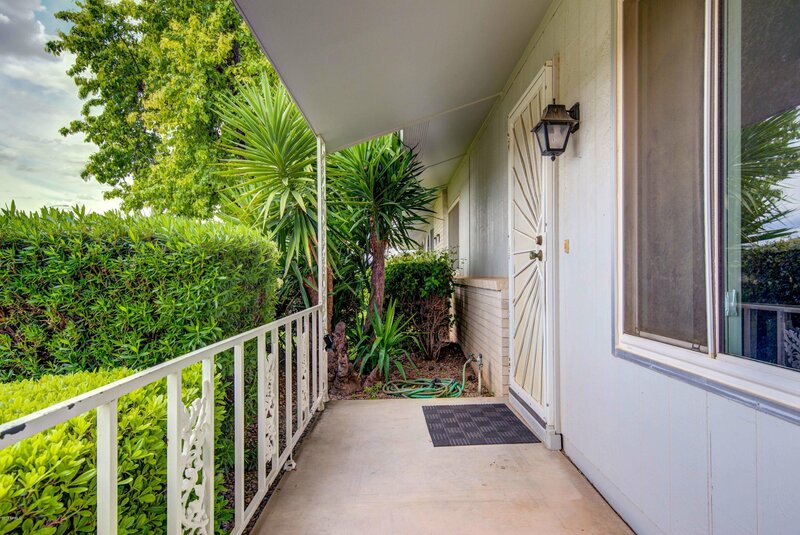 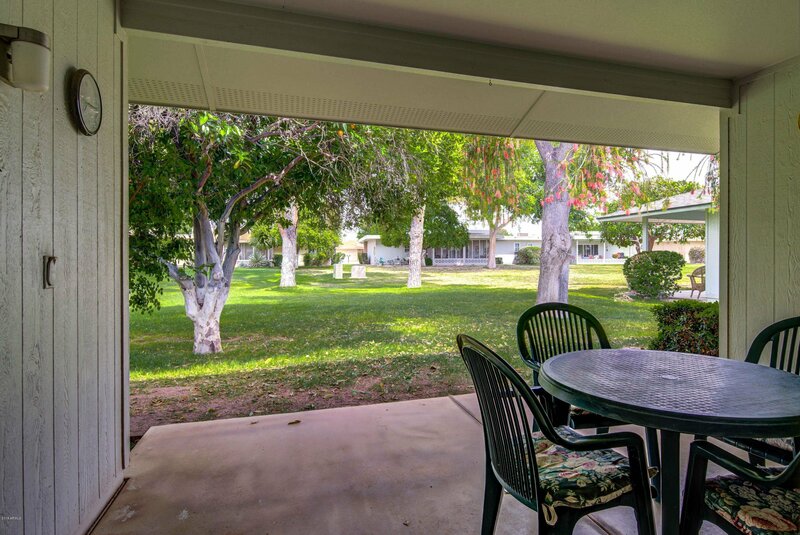 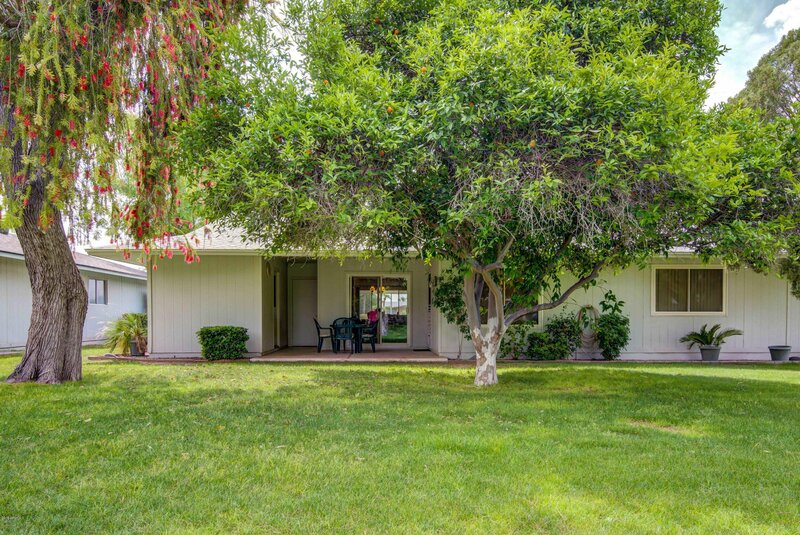 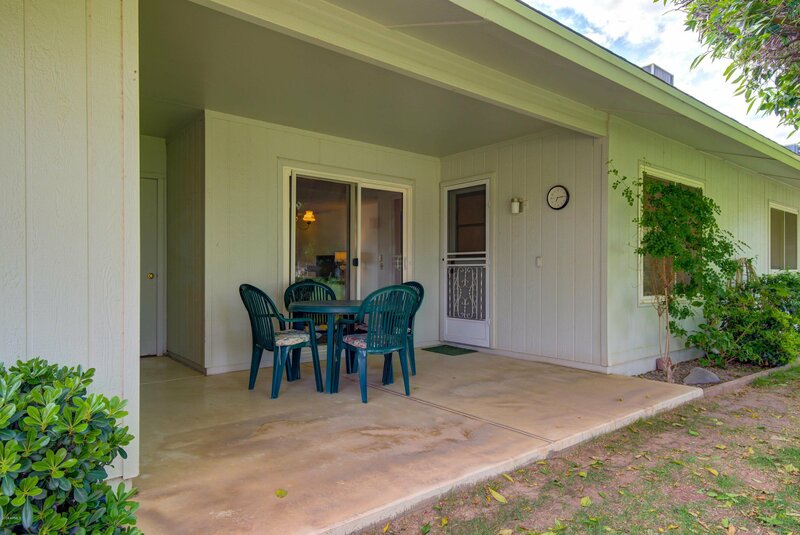 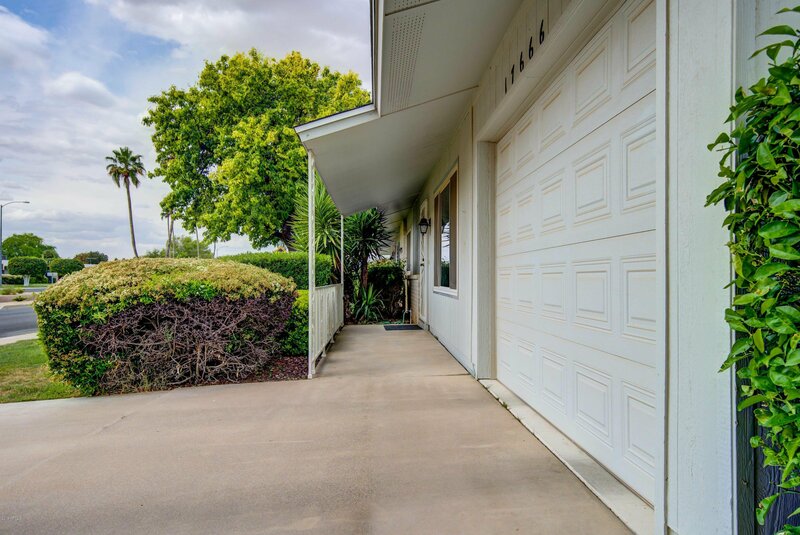 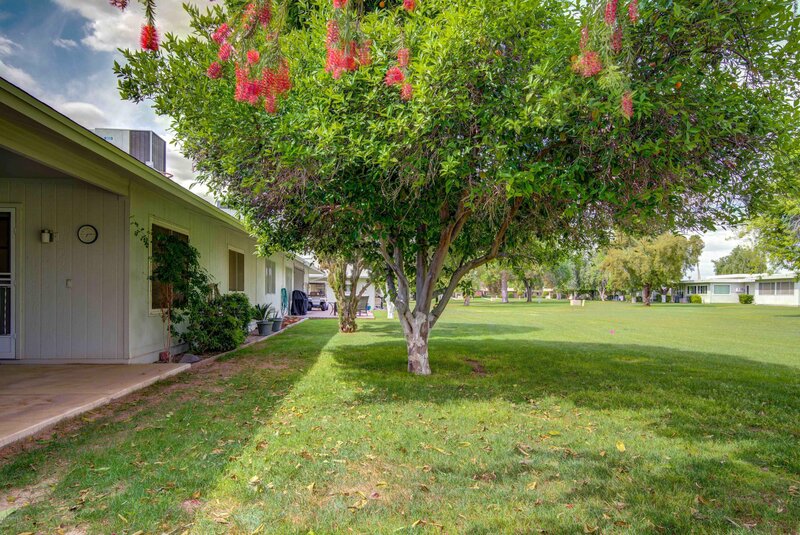 This charming 2 bedroom, 1.75 bathroom Gemini Twin Duplex with 1 car garage carport conversion is the perfect home for full time or winter living. 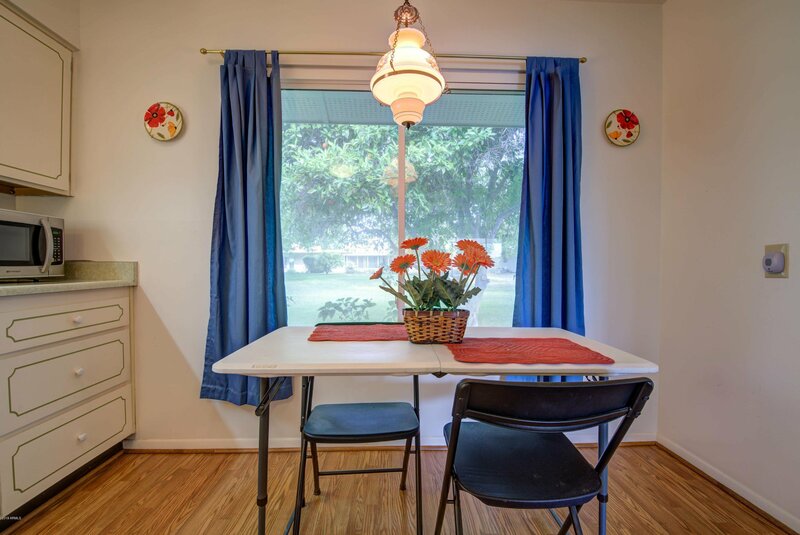 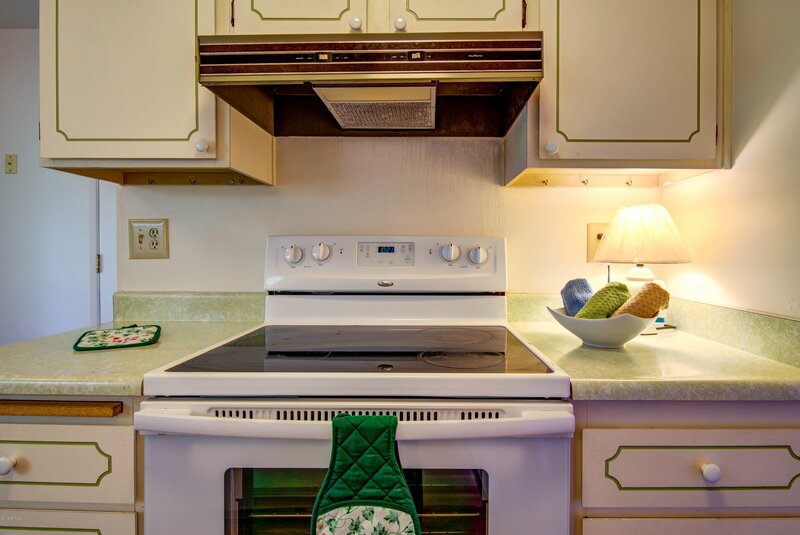 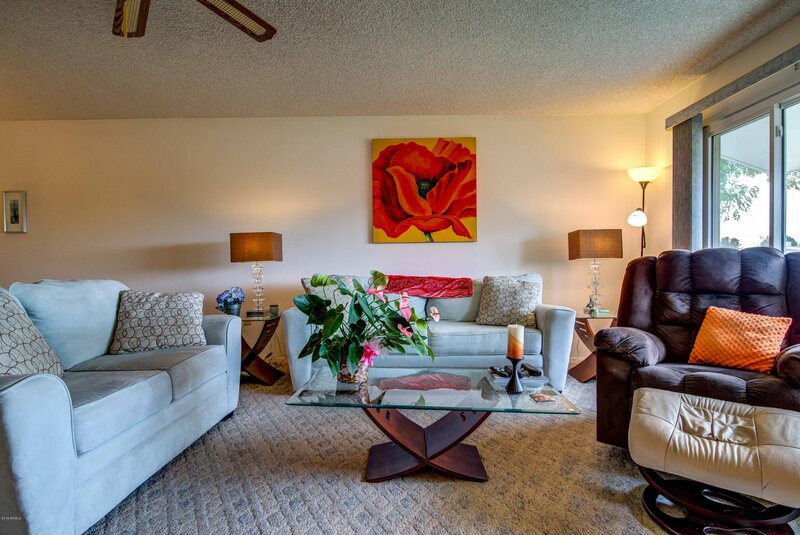 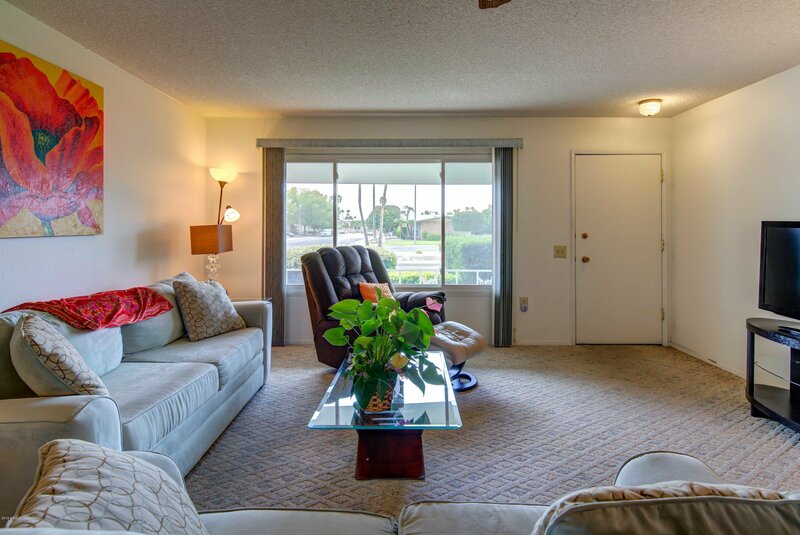 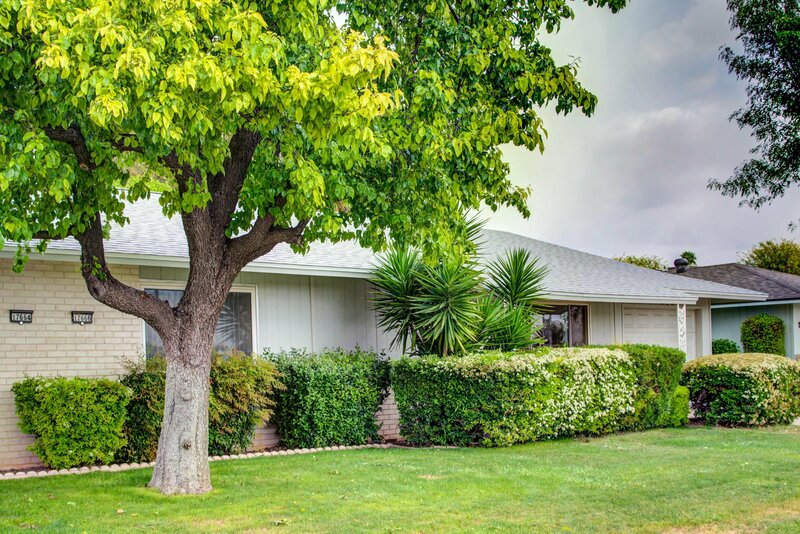 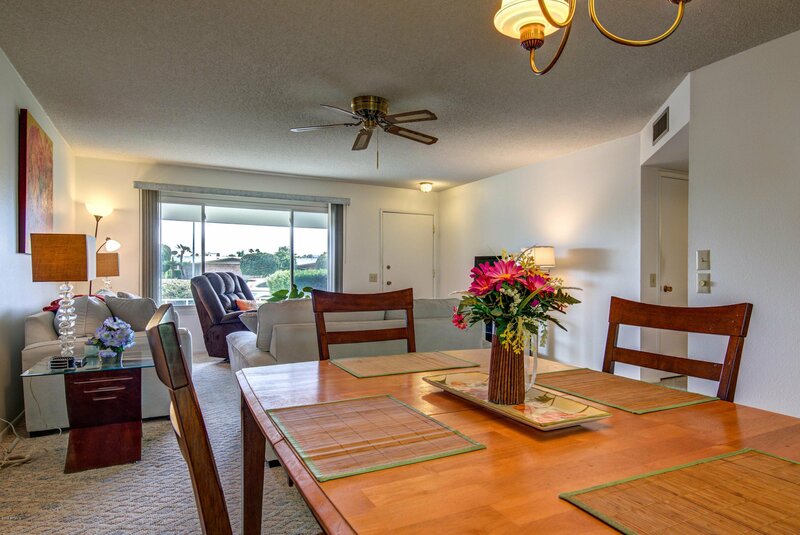 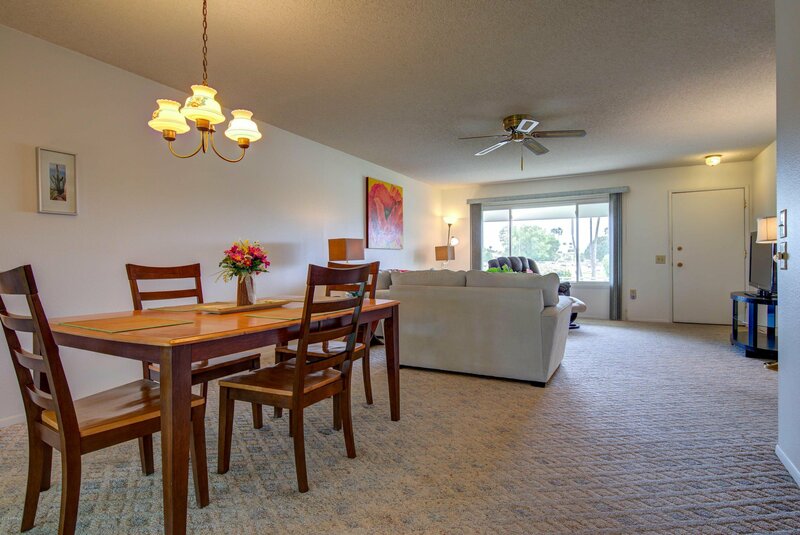 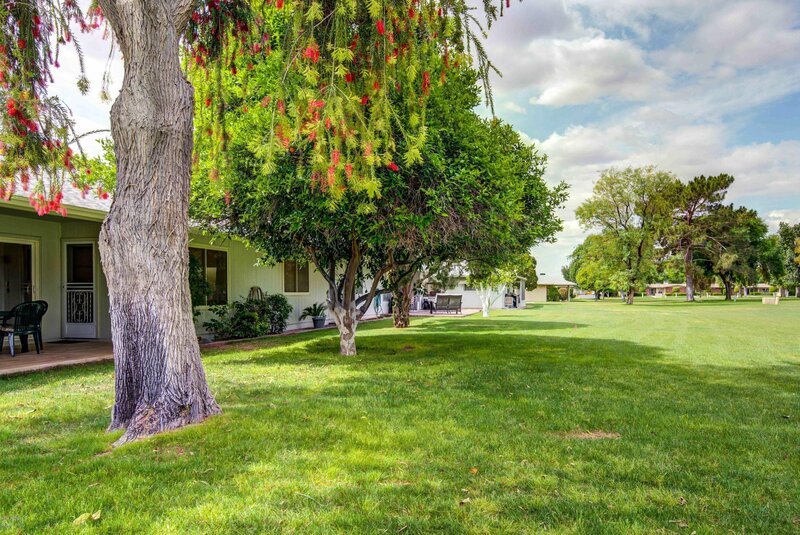 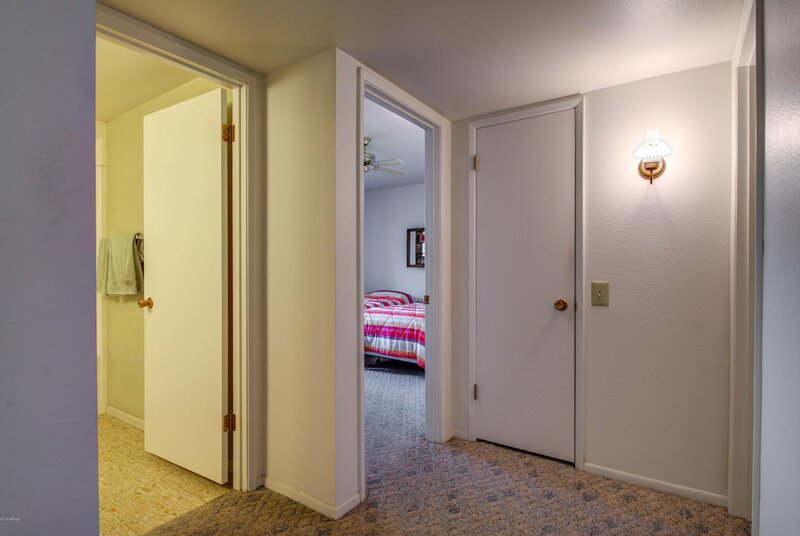 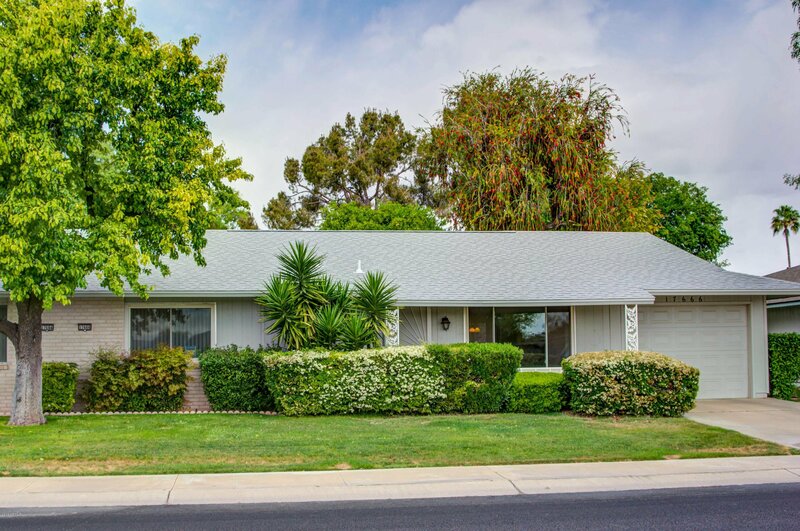 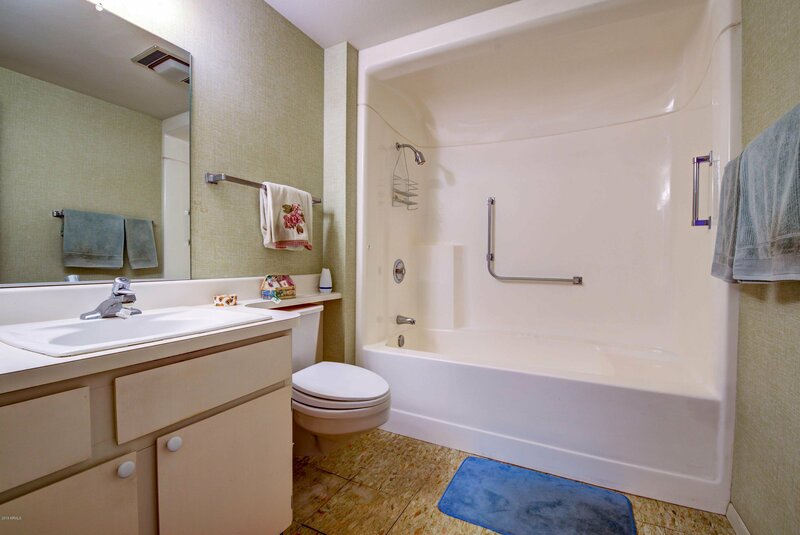 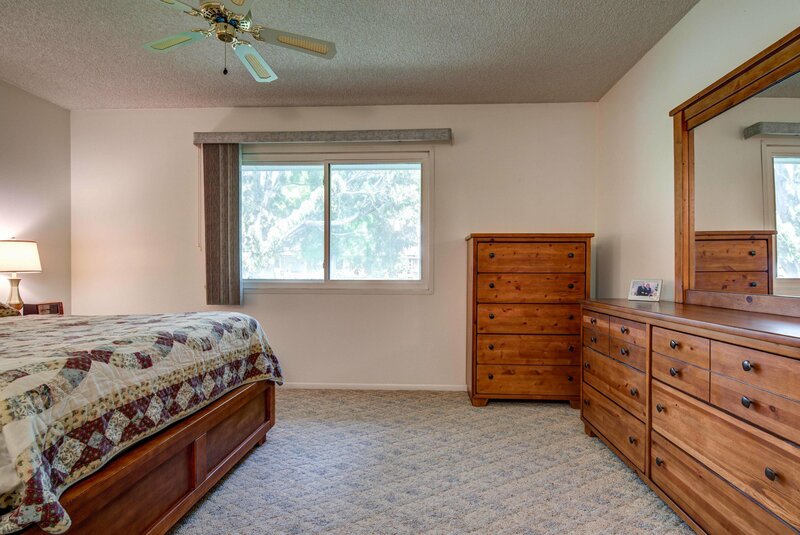 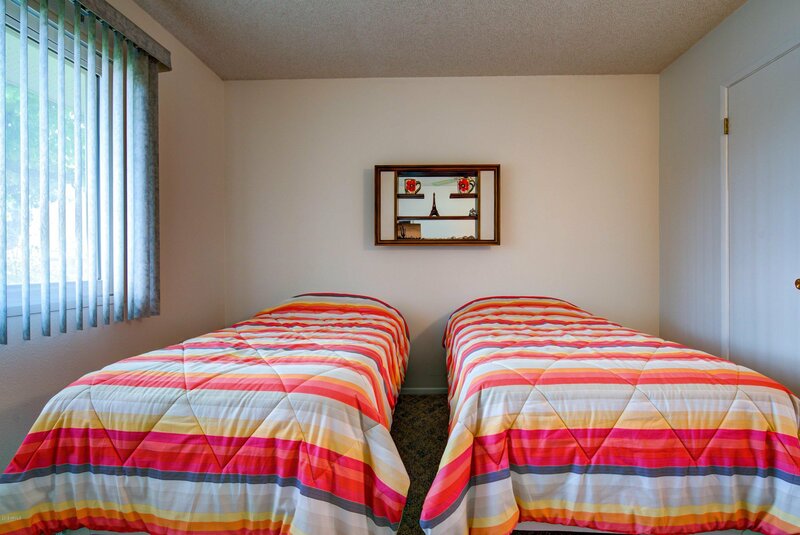 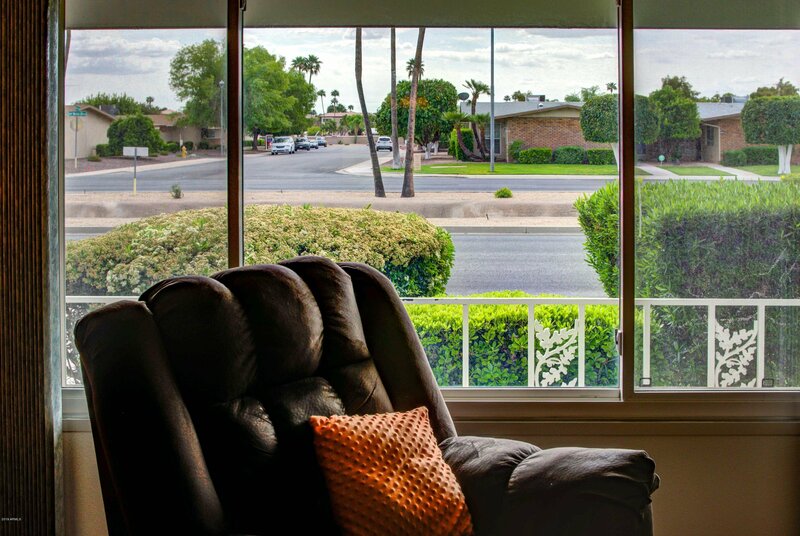 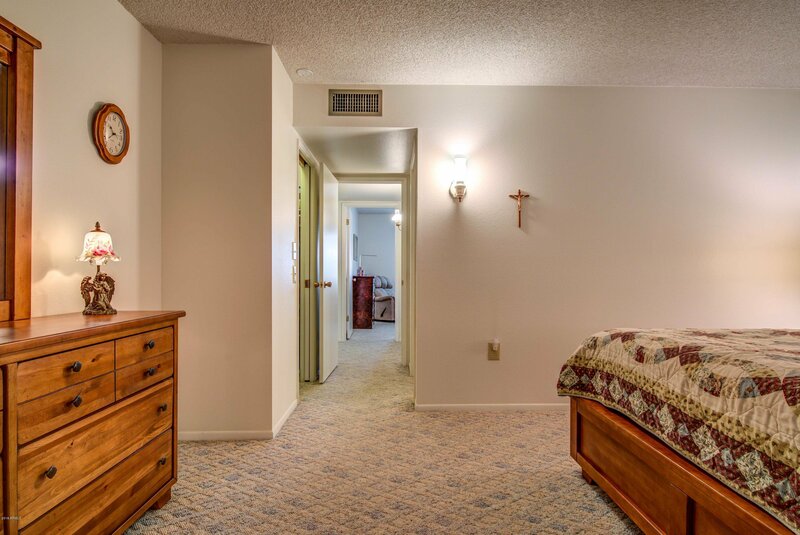 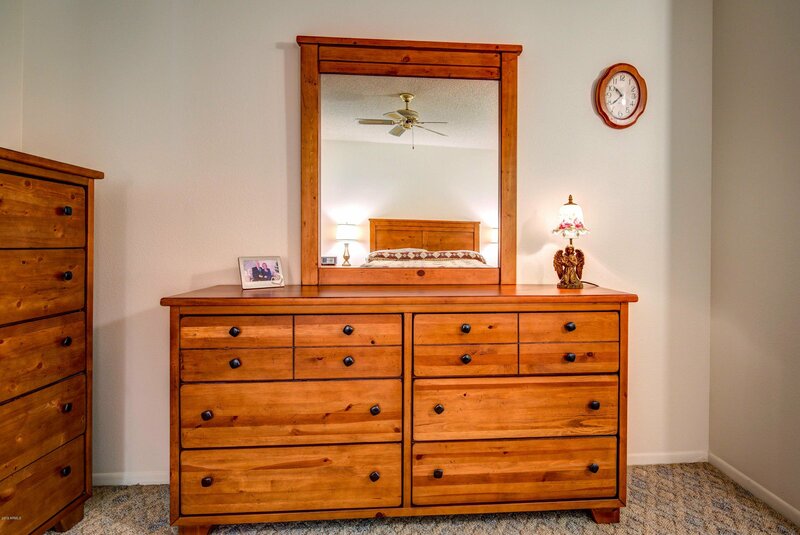 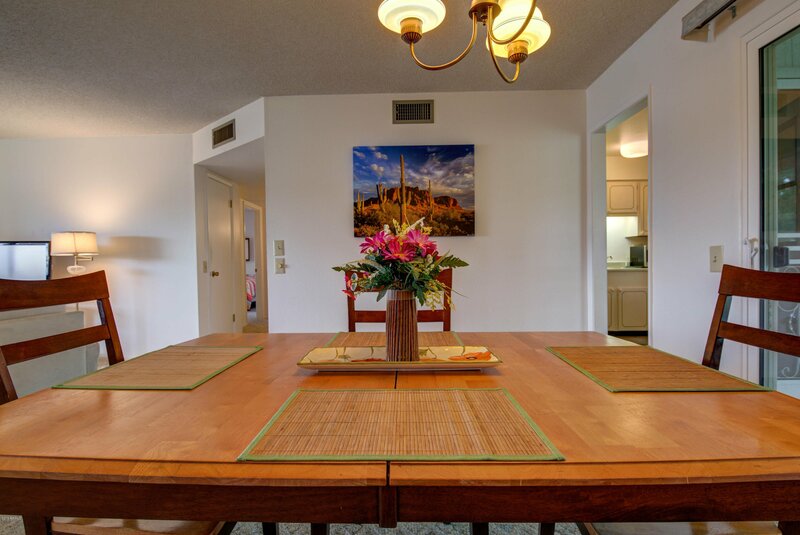 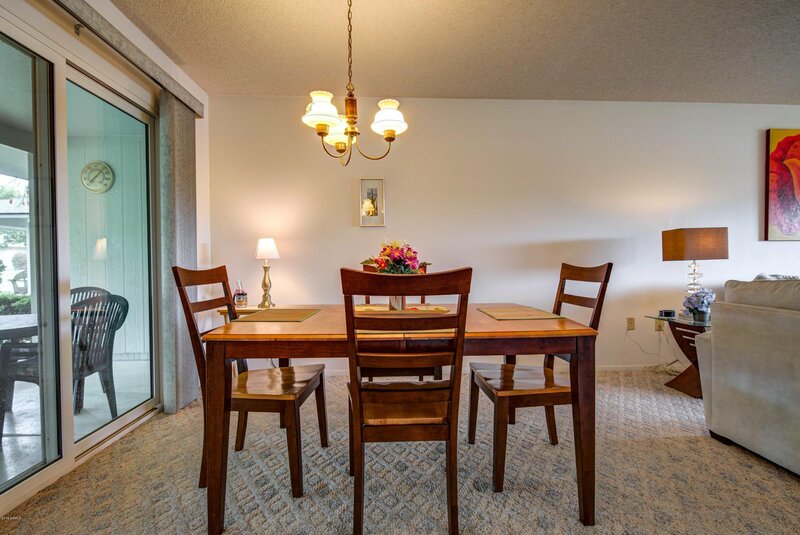 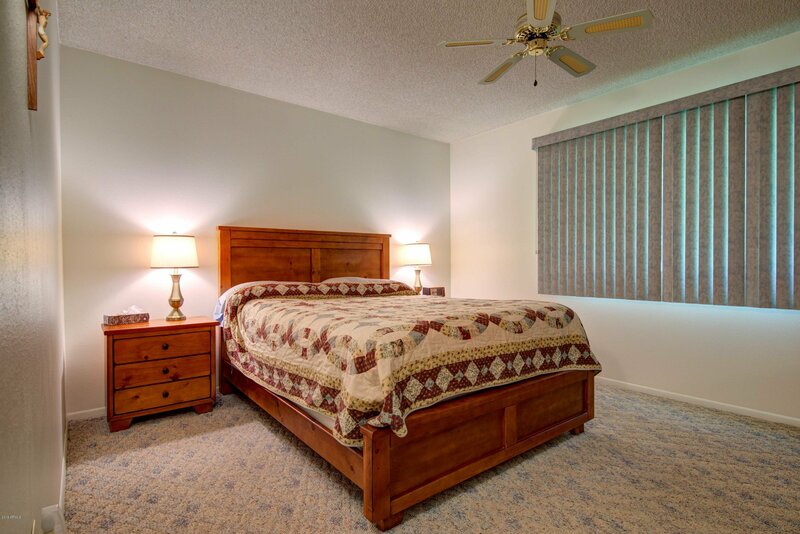 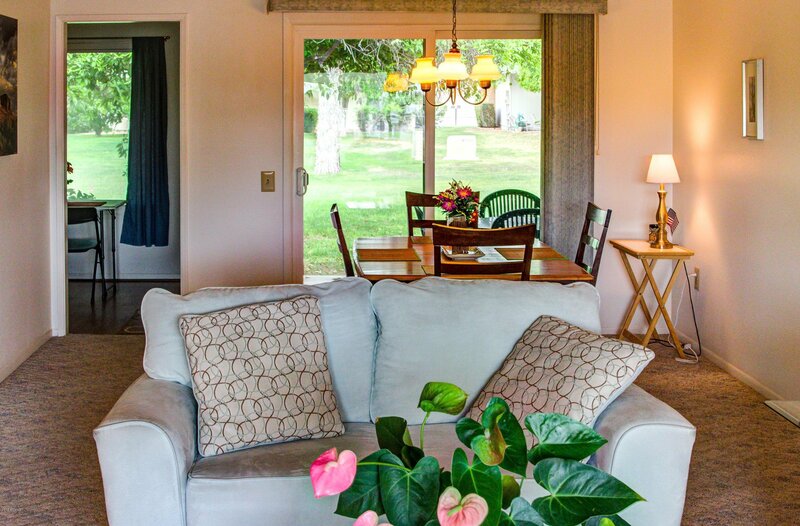 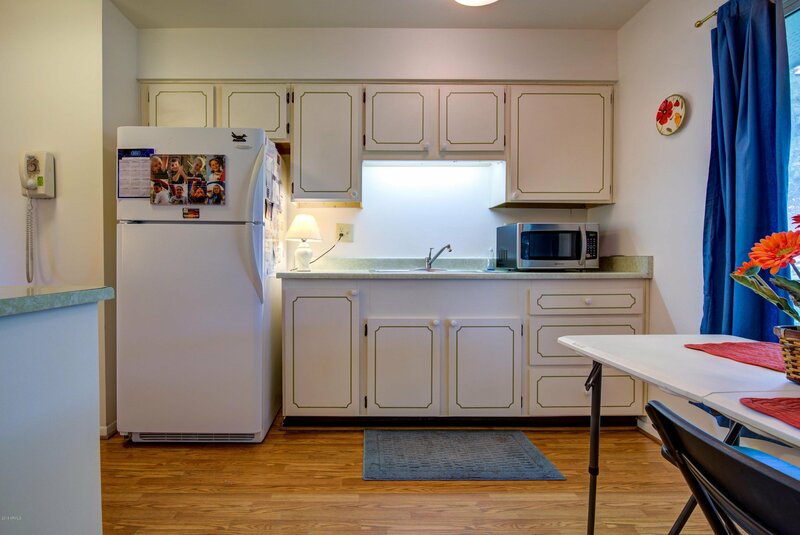 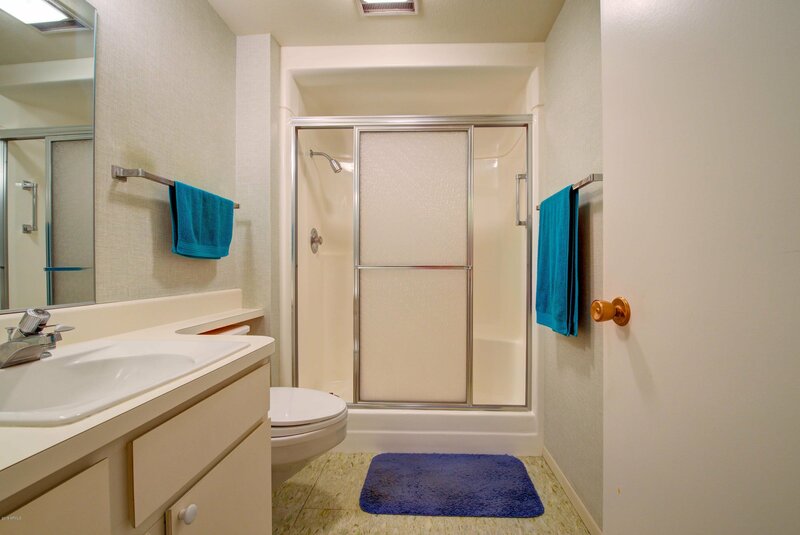 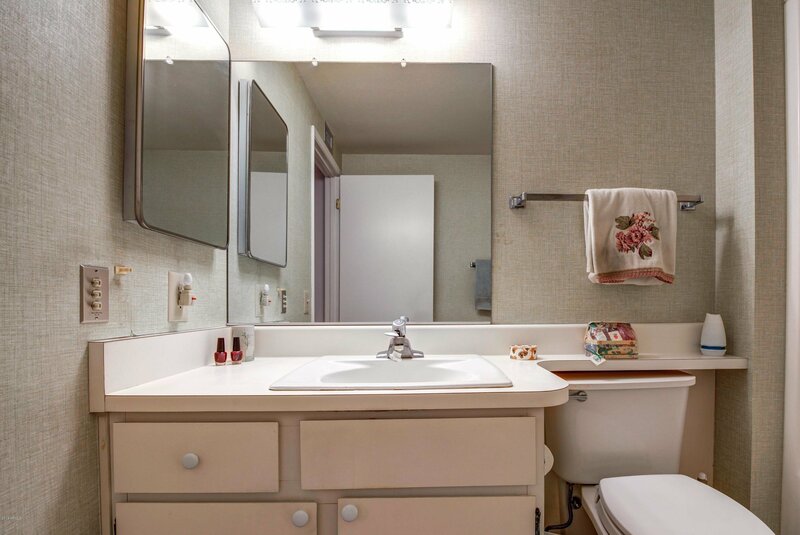 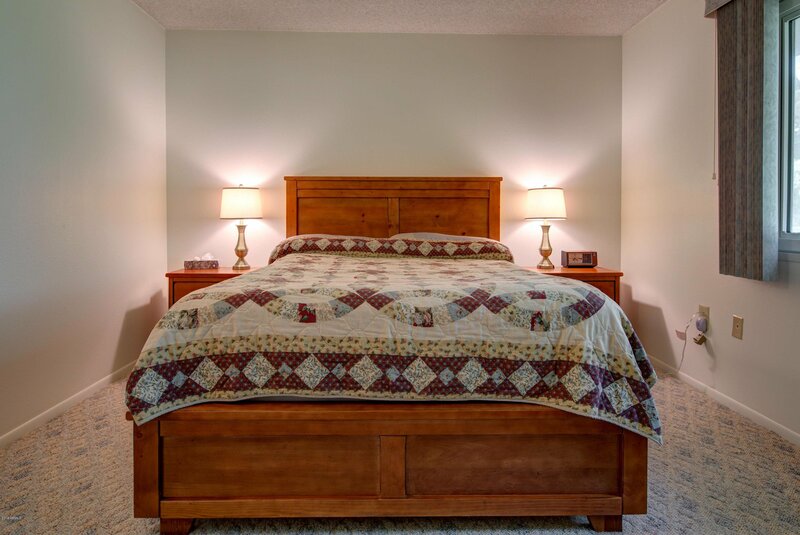 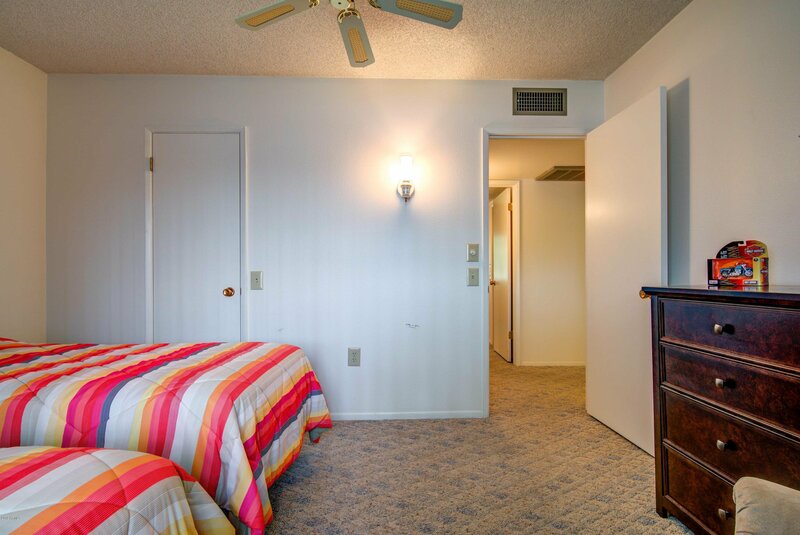 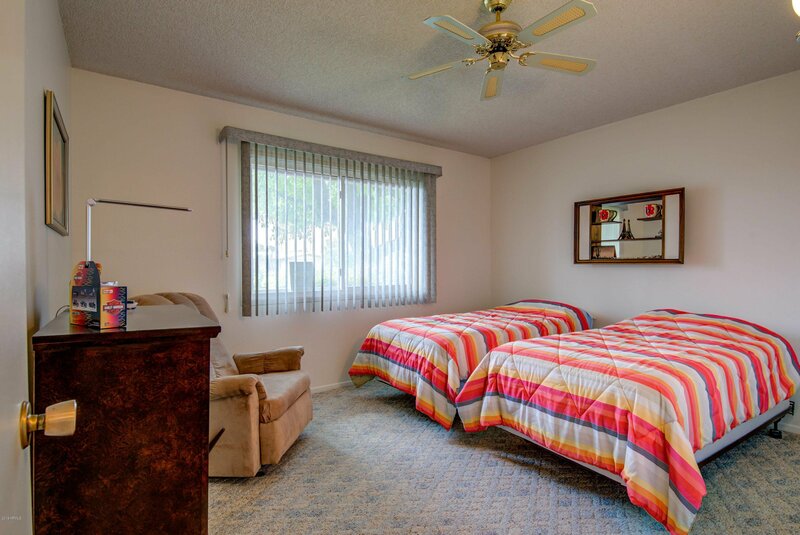 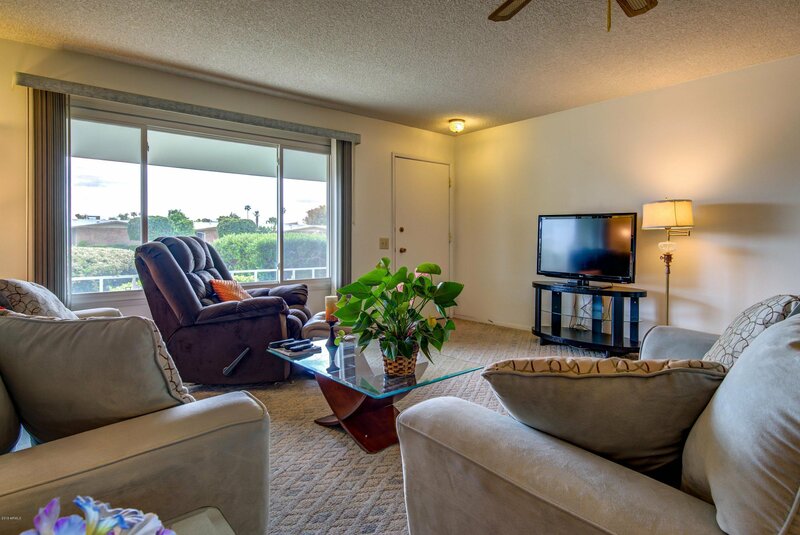 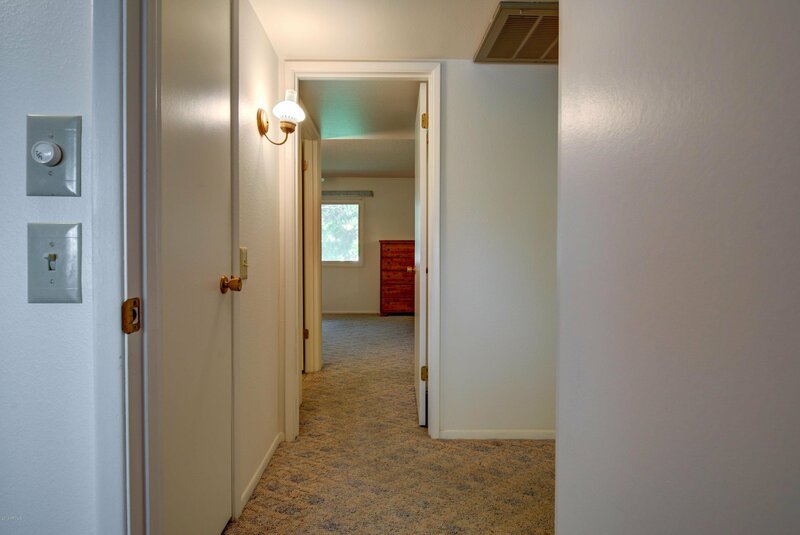 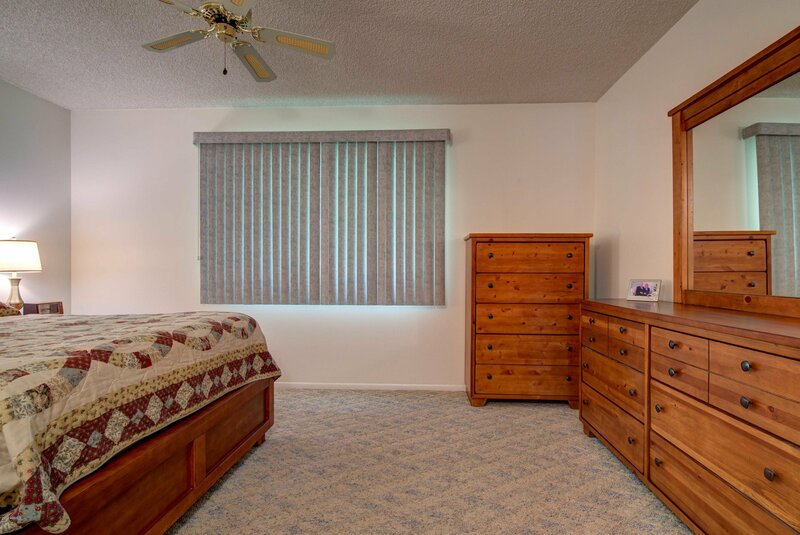 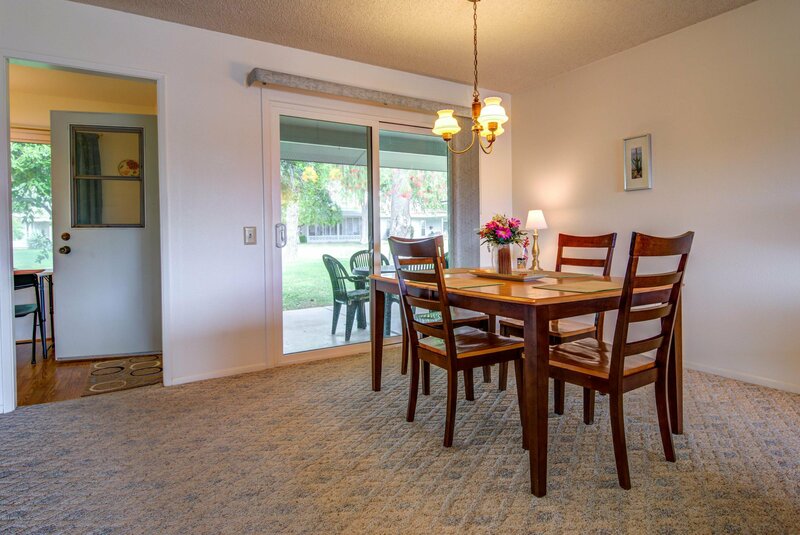 It is conveniently located close to shopping, services and not far from the recreation center. 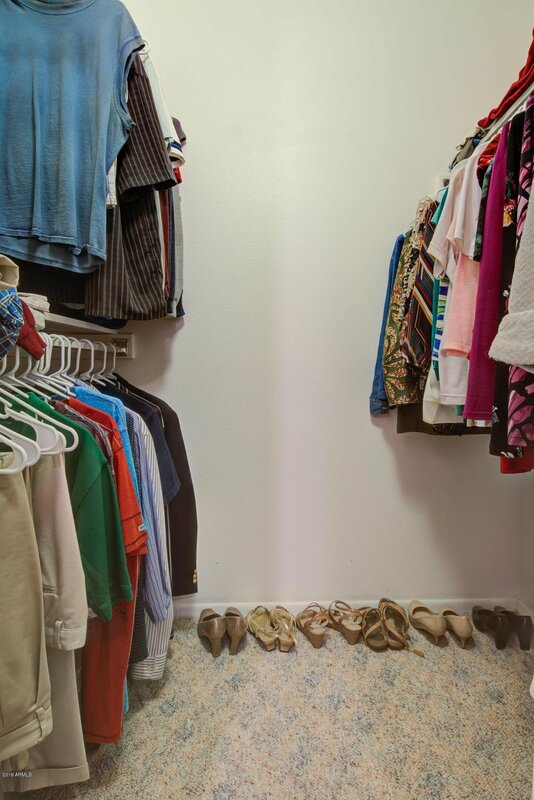 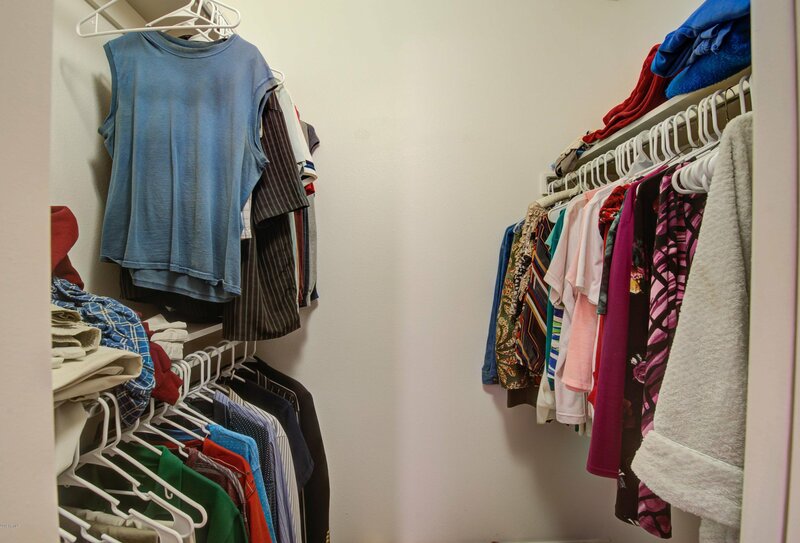 There is a separate laundry room with storage. 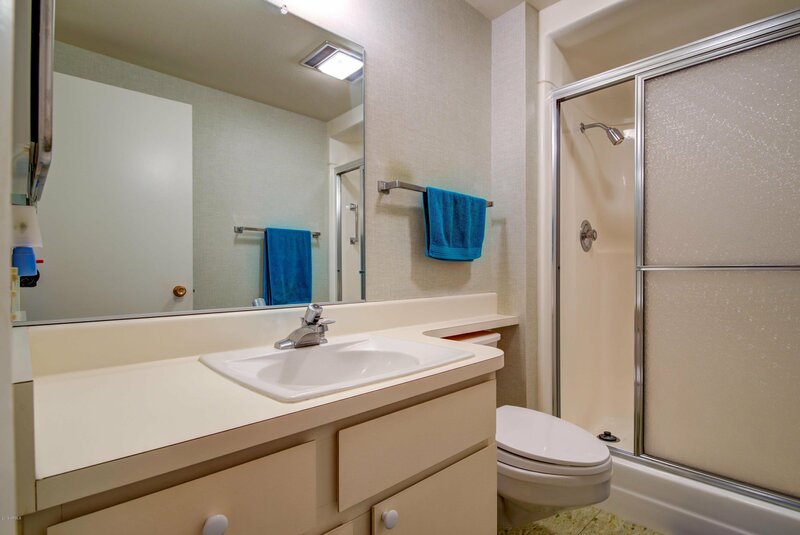 The washer and dryer are included. 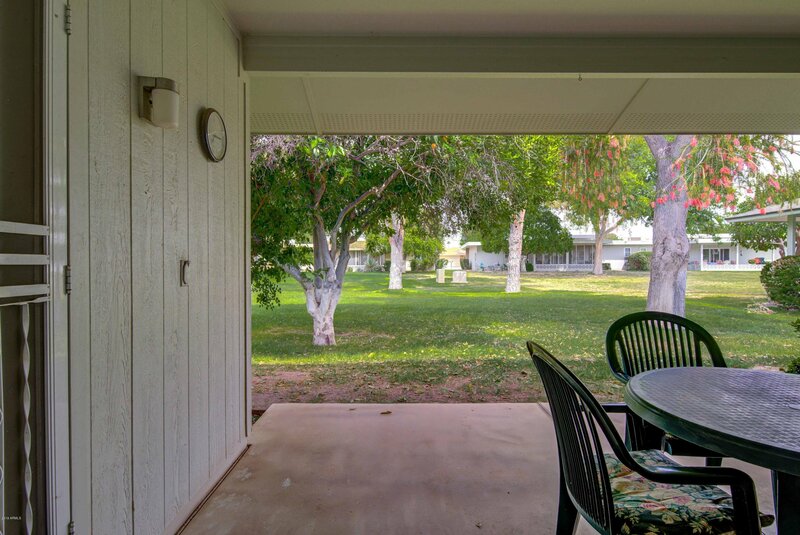 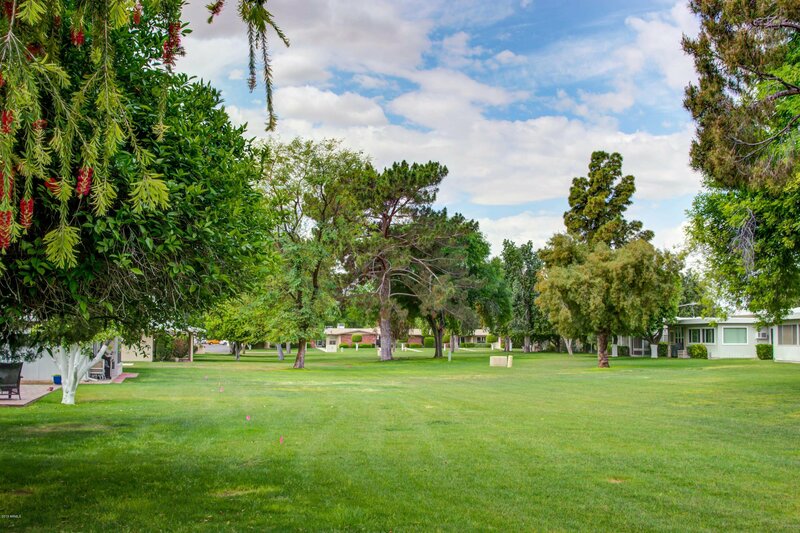 Enjoy the greenbelt common area from your back patio. 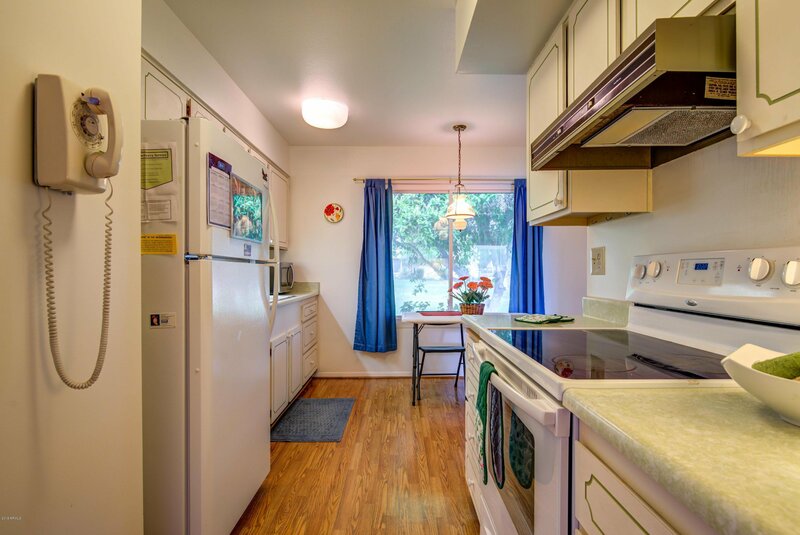 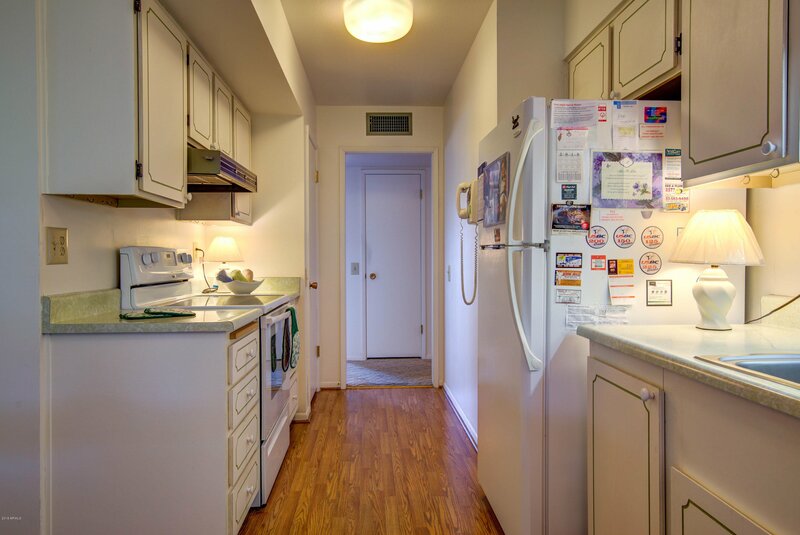 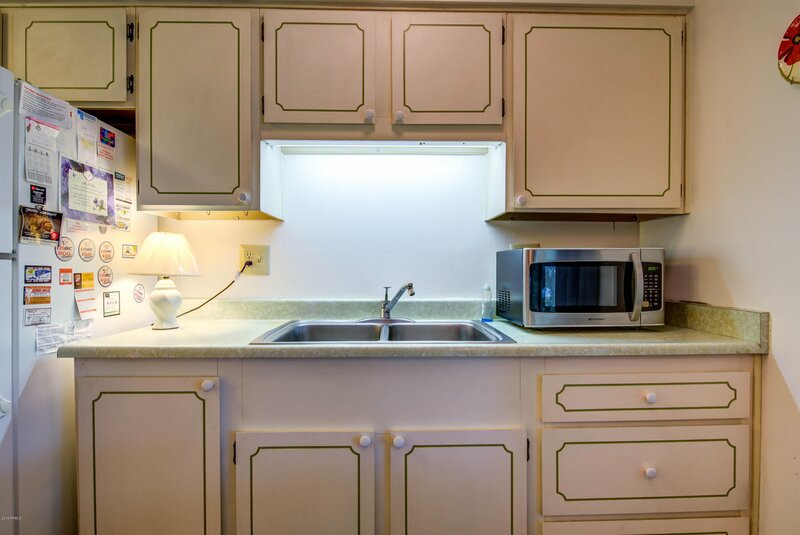 Eat in kitchen with appliances. 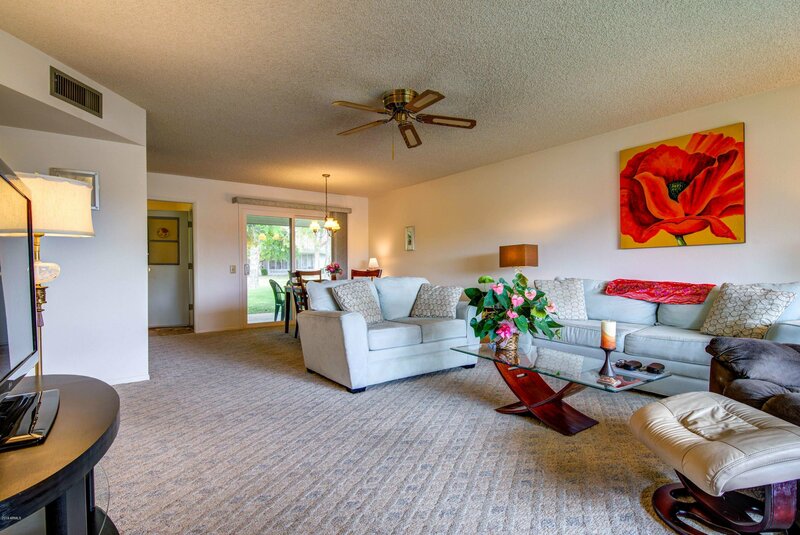 Open great room floor plan gives you flexibility. 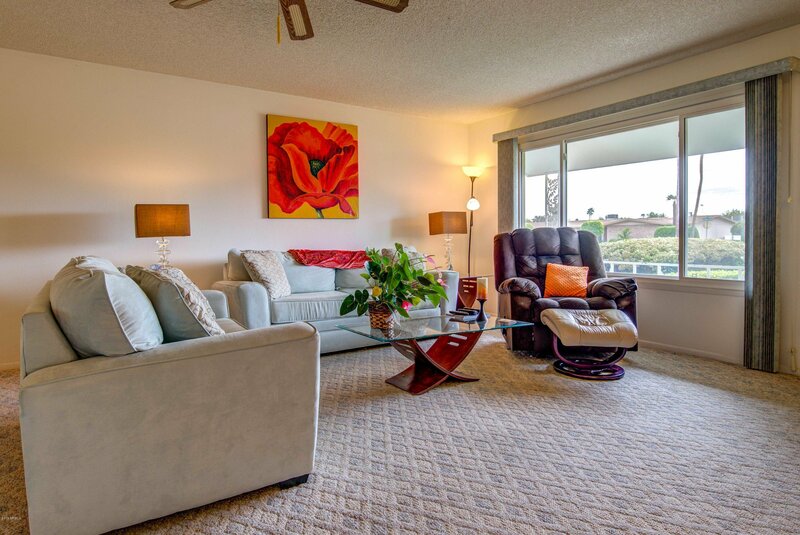 Enjoy the Sun City lifestyle with more leisure time for your favorite activities. 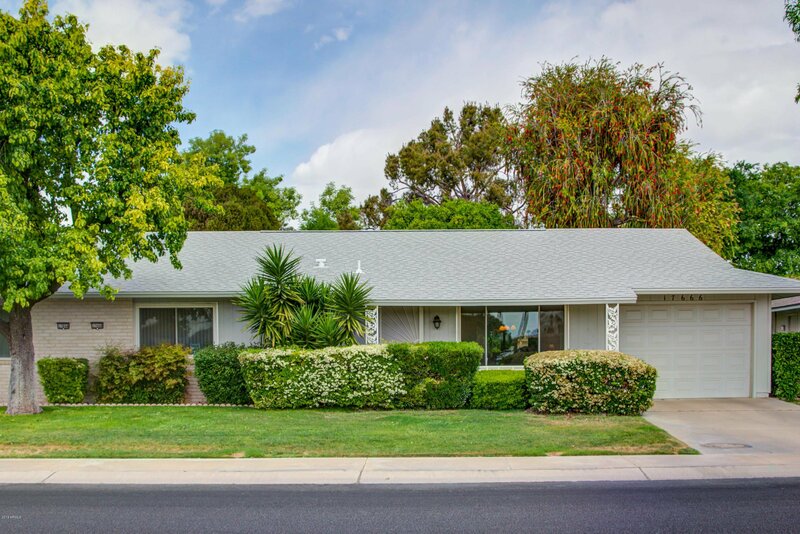 Roof replaced approximately 11/ 2018, hot water heater 2/2019. 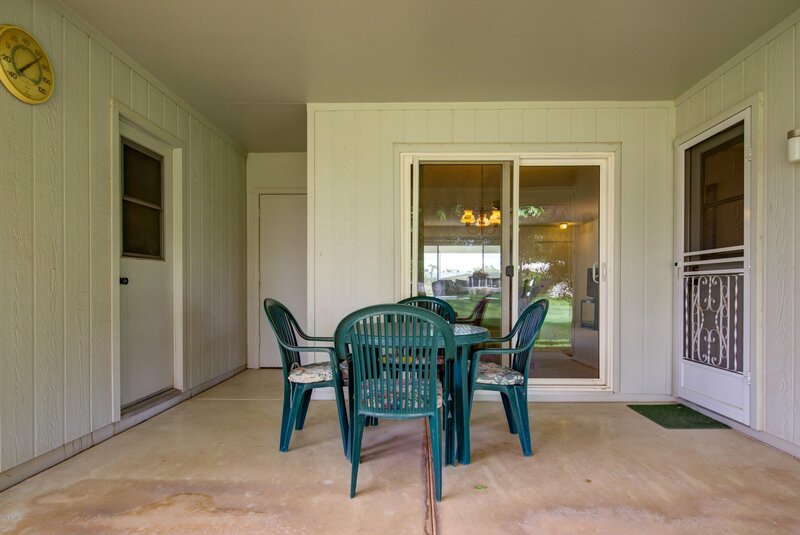 Most of the windows and back sliding door to the patio have been replaced.